Govind Ballabh Pant University of Agricultural Technology (GBPUAT), Pantnagar has released answer key for 93 (80 Direct & 13 Backlog Posts) Assistant Accountants Exam. Candidate can download the answer key from the official website http://www.gbpuat.ac.in/. 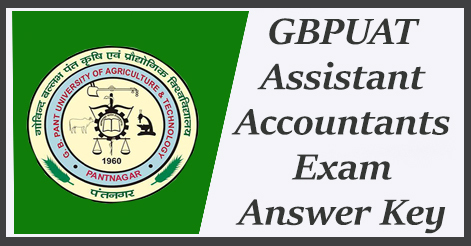 Govind Ballabh Pant University of Agricultural Technology (GBPUAT) invites candidates to download answer key for Assistant Accountant Exam. Candidate can download their answer key through the official website http://www.gbpuat.ac.in/. 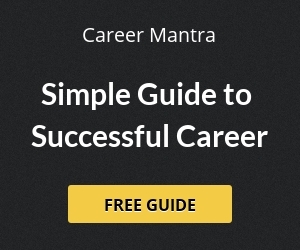 Help us to improve this article/job posting "GBPUAT Assistant Accountants Exam Answer Key". We would be glad if you can comment below and provide your valuable suggestions and feedback. If this page have any wrong information/list or out of context content, then you can report us as well.